Our expertise ensures your facility delivers on its performance metrics. Developing a quality and sustainable healthcare facility requires more than site selection, architectural drawings and funds for construction. Advis is an industry leader in the feasibility, development, and management of new hospitals, ambulatory surgical centers, rehabilitation centers, long-term care, acute, sub-acute and specialty hospitals, behavioral health organizations and numerous other types of healthcare facilities. Models of care are also examined, including joint venture opportunities, networking structures, and continuum of care models. Advis is also experienced in managing facilities to attain their strategic and financial goals. We’re experienced in all facets of the continuum of care and drive alignment between acute- and post-acute care facilities, which not only helps to strengthen referrals but improves care and advances revenue management. Advis specializes in design and development of clinical product lines responsive to market demands, existing opportunities, available resources and the competitive environment. We are exceptionally well-versed in reimbursement structuring and financial modeling. We have extensive experience re-developing existing services to maximize productivity and return on investment. Advis can even help with staff education, marketing and promotion. We’re here to assist in the pursuit of your goals. 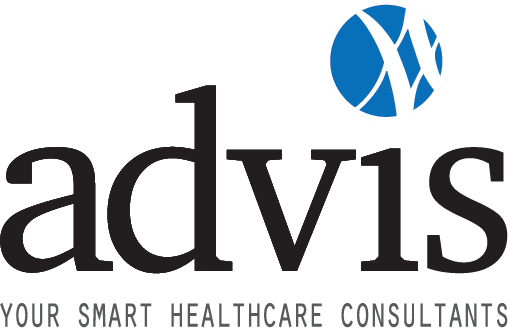 Advis has helped hundreds of healthcare organizations successfully prepare for and attain accreditation. From mock-surveys that test readiness to re-surveys and extension surveys as new services are added, our responsive, customized, individualized solutions ensure you meet complex and even urgent quality concerns. With comprehensive knowledge of accreditation and regulatory requirements, Advis creates winning responses to deficient findings, supporting you at every step, working closely with you to create pragmatic, cost-effective solutions for achieving full compliance.